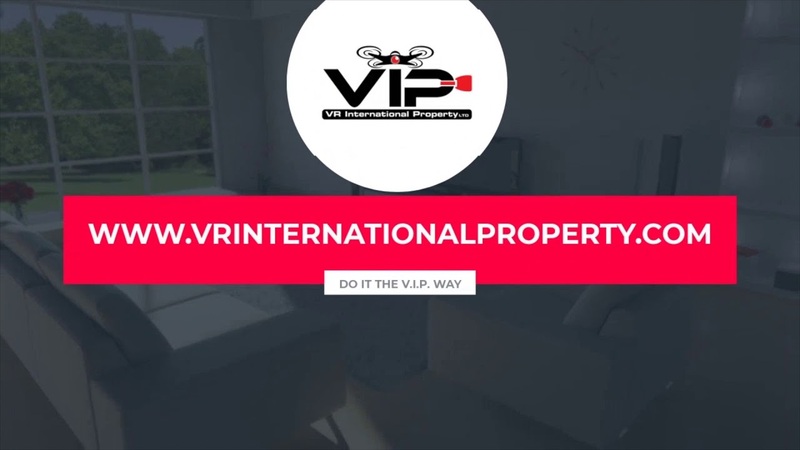 VIP’s 360 Vr walk through tours are an incredibly powerful marketing tool for businesses such as restaurants, hotels and spa’s. Not only does it enable the owner to showcase their environment and setting but clever use of meta tags make it possible for the viewer to browse the menu and make a reservation, all within the tour itself. VIP provides businesses with a fresh online presence and it is now possible to fully integrate the tour with Google Maps. Check out the tour example below.